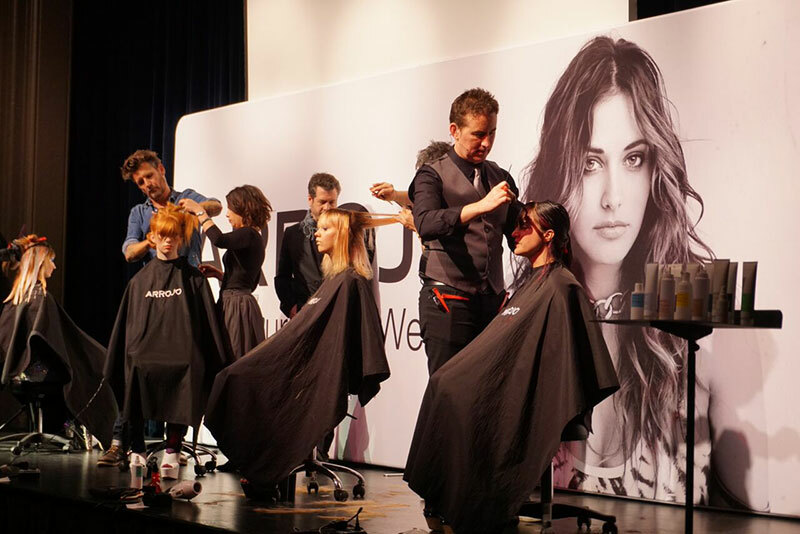 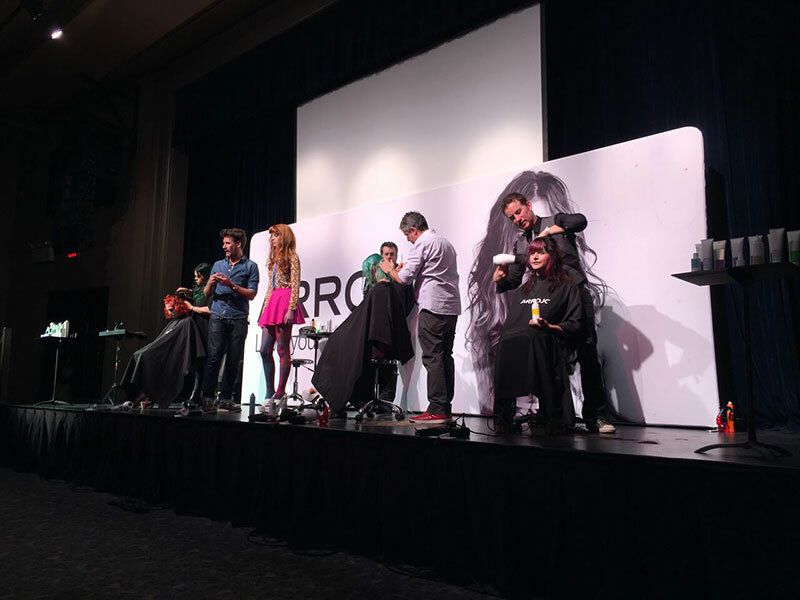 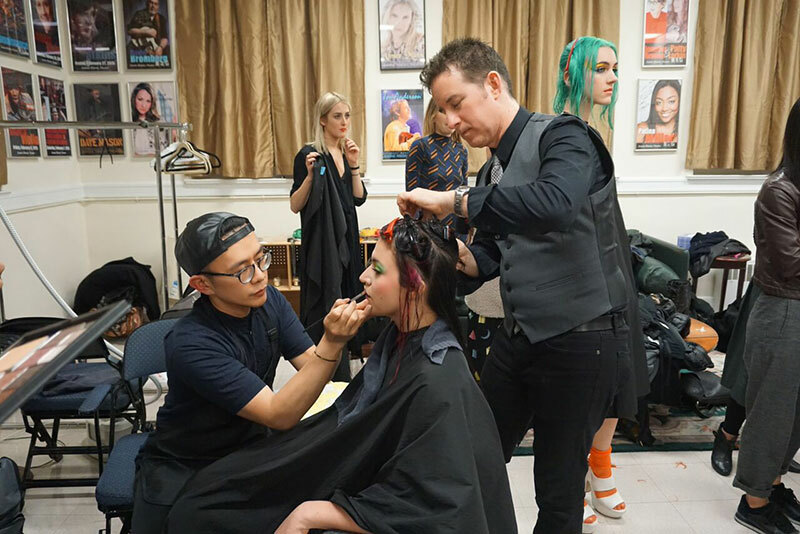 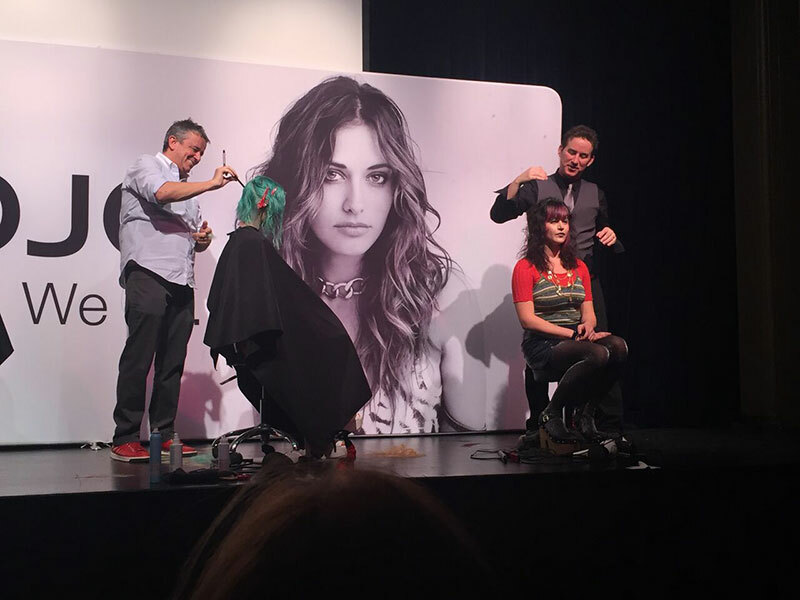 This past weekend, Richard Daly of RICHARD salon had the privilege of working onstage with industry icon Nick Arrojo, along with Patrick McIvor, Paul Merritt and the ARROJO design team at the first ARROJO Expose of 2016 at the Landmark Theater in Port Washington, NY. 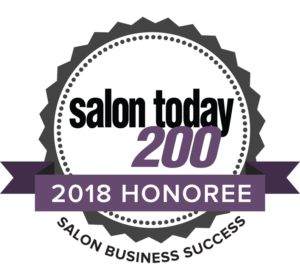 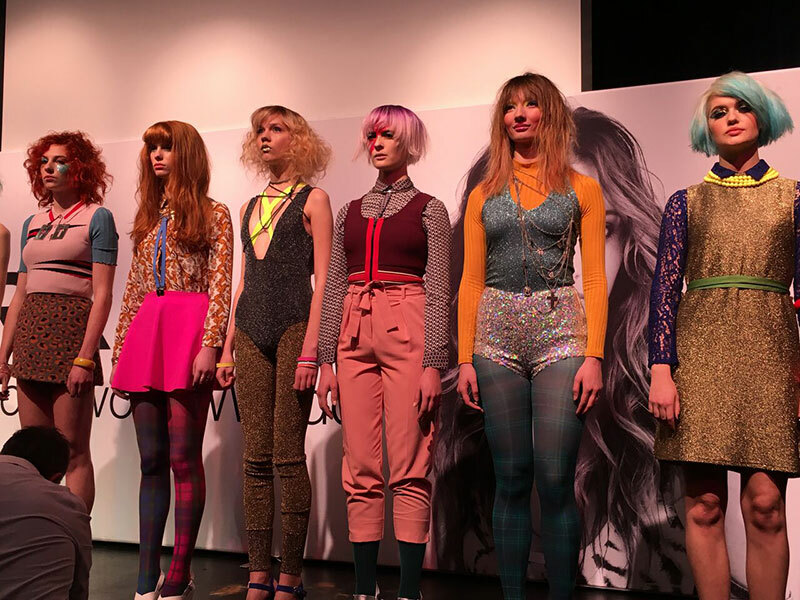 The show shared trends and techniques from the Cosmic-POP collection, and put two local ARROJO Ambassador salons onto the stage, showing the values of collaboration and connectivity that makes the brand tick. 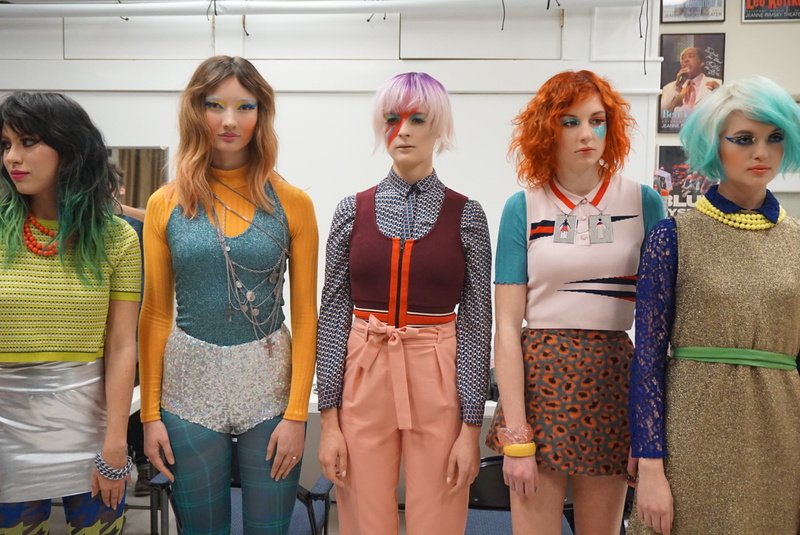 Stylistically, Cosmic-POP is a loud, colorful, punchy mash up of pop art and glam rock; fashionably, it is the coolest thing coming out of New York street style; technically and creatively, the hairstyles incorporate ARROJO signature techniques in scissor, razor, color, texture, and styling. 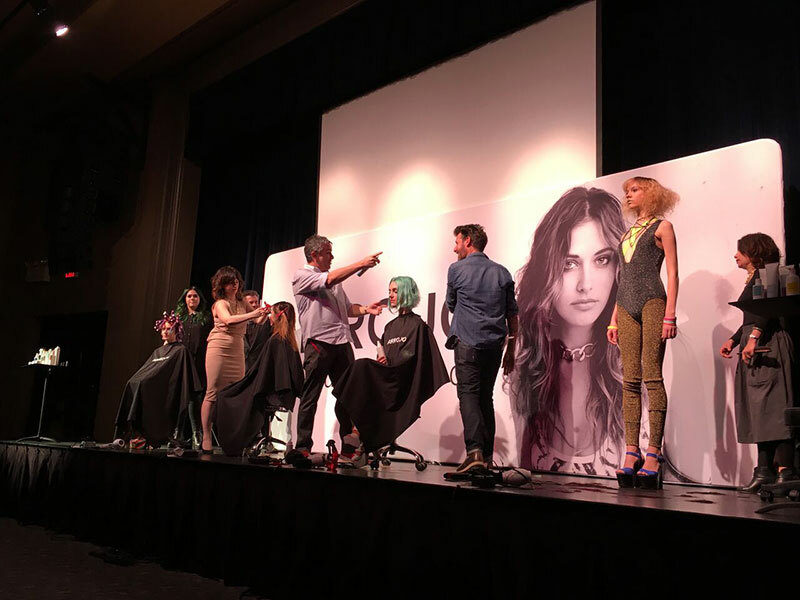 See images of Exposé Long Island below.